Close to the Will Rogers State beach, Montana Ave shops and cafes or enjoy leisurely sunset strolls along the historic palisades park atop the santa monica bluffs. 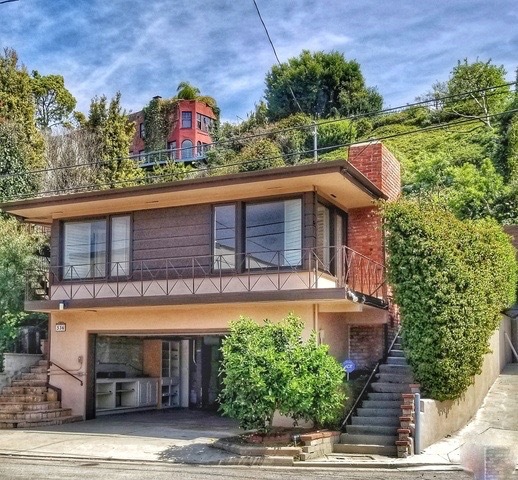 This mid century gem is situated in a prime Santa Monica Canyon location and offers the ultimate opportunity to fashion your dream home. Featuring 3 beds + 2 baths, renovated kitchen and wood burning fireplace, 536 Stassi Ln. is awaiting your personal designer touches. Move in now or start anew, the choice is yours. The Santa Monica Canyon is truly one of the most special neighborhoods in all of LA. Welcome home.